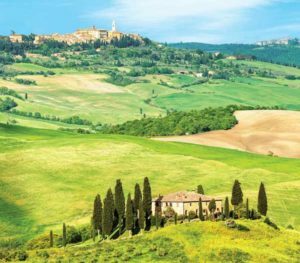 How to Find & Buy a House in Italy – Part 1: Tuscany or elsewhere? Buying a house in Italy seems a dream of very many people who have visited the sunny country on holiday. Very often it will remain an unfulfilled wish because it seems too complicated or daring to carry through. How do you go about finding a house, buying it, renovating it, what are all the rules and regulations? How about work, taxes, health assurances? It seems just too much to consider. Well, nobody will tell you it is easy. But when you go about it step by step, it becomes much more managable. We did it, and survived. So you should be able too. Let us start with step 1: how to find a house? For this you need to draw up a list of characteristics the house should meet, the one about location being the first and foremost one. 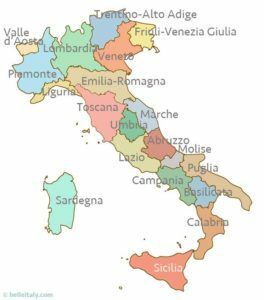 Where do you want to live in Italy? North or south, coast, plain or mountain, rural or urban? Probably the only way you can decide on this is by drawing from your own holiday experiences if you have them. Otherwise it is virtually impossible to arrive at a well-founded judgement. 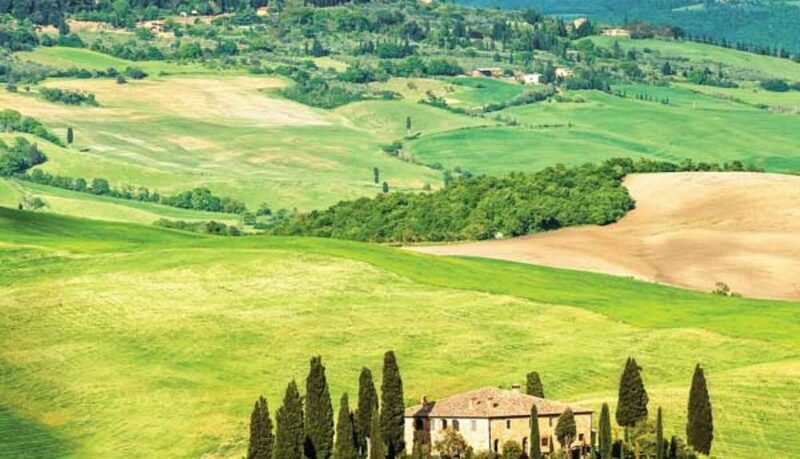 Now you might say that Tuscany is well known and everybody would want to live there. Not true! We spent a holiday in the Chianti region and were surprised by how verlaten the countryside was. We could not possible imagine living there the whole winter or even the summer unless you have a bed and breakfast with frequent guests! Buying a house in a region that you have not visited is the biggest mistake you can make. It may turn out right, but it is a big gamble. 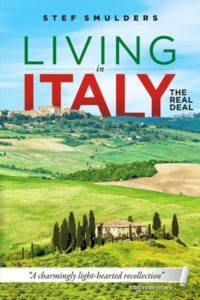 Get a guide about Italy, be it Lonely Planet, Frommer’s, Rick Steves or whatever and inform yourself about the regions, the characteristics, the differences. Look up the websites of bed and breakfasts of the areas that seem interesting that are run by expats. The pictures and descriptions on these will give you the best impression of what it is really like. Keep in mind that in the major cities like Rome, Milan, Turin, Genoa, Bologna and in the most popular regions like Tuscany, Umbria, Liguria prices are much higher than elsewhere. It will be a lot harder to find your dream villa in any of these places than in lesser known areas. Upcoming popular regions are Le Marche and Puglia. Or would you prefer to live on an island, like Sardinia? How to find the house with the right price and characteristics. Subscribe (see the box in the column at the right) if you want to be notified of new posts. Would you like to know how WE found our house and moved to Italy? 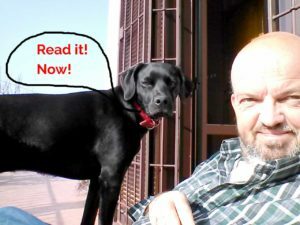 Then read our book! Would you dare to follow your dream and move or retire to Italy? Stef & Nico did, although their dog Sara had her doubts. Now from your comfortable armchair you can share in the hilarious & horrendous adventures they experienced when they moved to Italy to start a bed and breakfast.